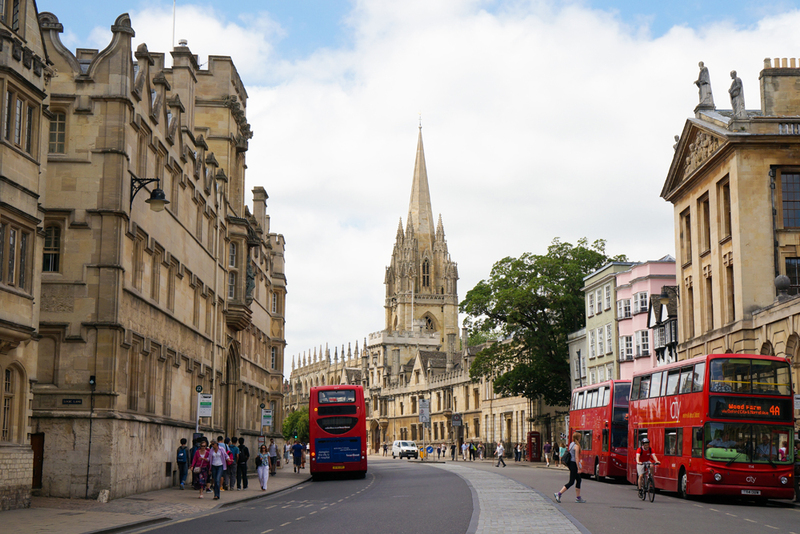 Last week we took a trip into the centre of Oxford to take some photographs and get some inspiration from our beautiful city. We love the way this modern, bustling, university town has so much tradition and original architecture around every corner. The perfect inspirational melting pot for our jewellery. 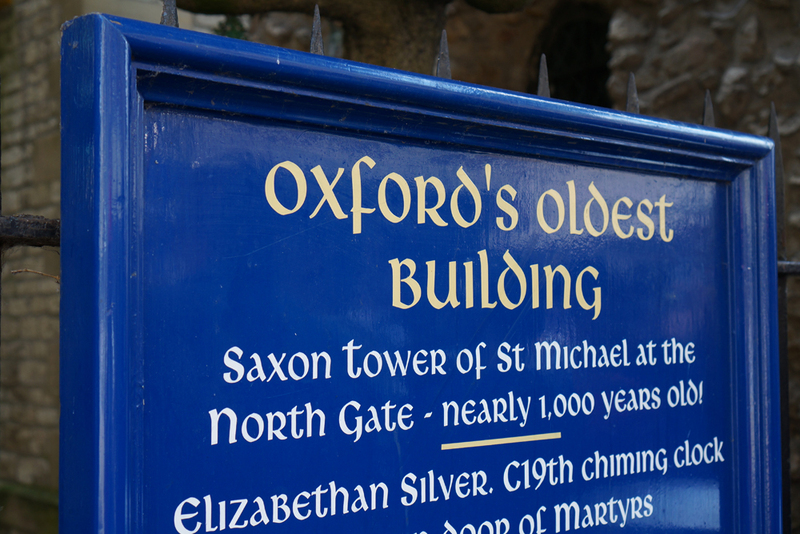 It seemed fitting that our photographic look at Oxford include the oldest building in the city, which just so happens to involve Saxon heritage. 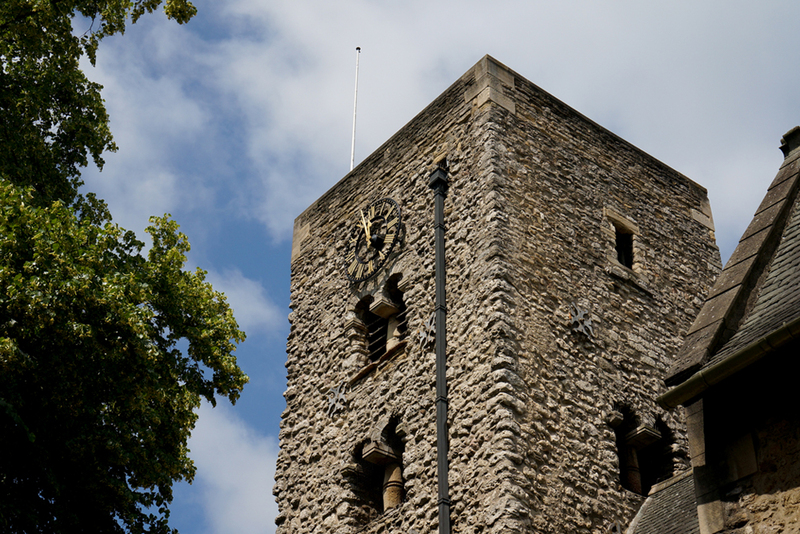 St Michael at the North Gate was built in around 1000 and sits on what is now Cornmarket Street, one of the two main shopping stretches of the centre. It has its name as a result of being originally situated at the entrance to the North gate of Oxford when it was a walled city. 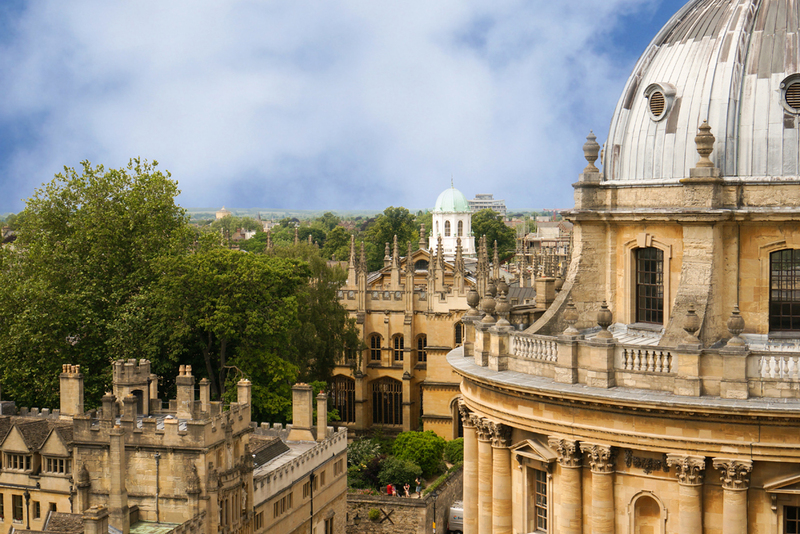 The colleges of the University of Oxford are of course world famous, but what may come as a surprise to those who have never visited the area is that the colleges are far from obvious. Tucked into the small backstreets and hidden by walls or gated entrances, these colleges are dotted all over the city centre and are a sort of hidden treasure, opening up from behind their walled facades to reveal beautiful gardens and architecture which has taught many famous students and are small communities of their own. The Radcliffe Camera was built by James Gibb in 1737–1749. It started out as its own library but fell short of the wonders of the Bodleian directly opposite, across the square and so in 1850 merged with Oxford University to serve as a reading room for the Bodleian. 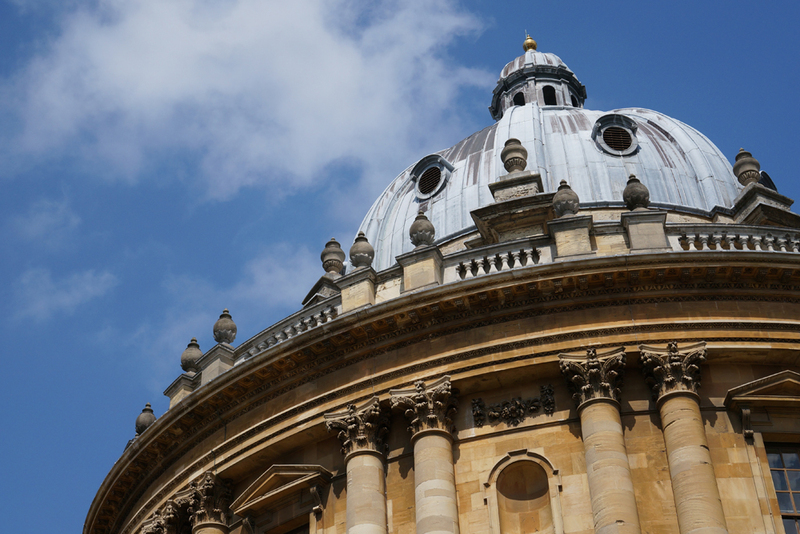 Recent renovations in fact connect the two buildings via an underground passage, truly showing that great collaboration of traditional and modern which Oxford does so well and which we at Saxons endeavor to portray through our jewellery. 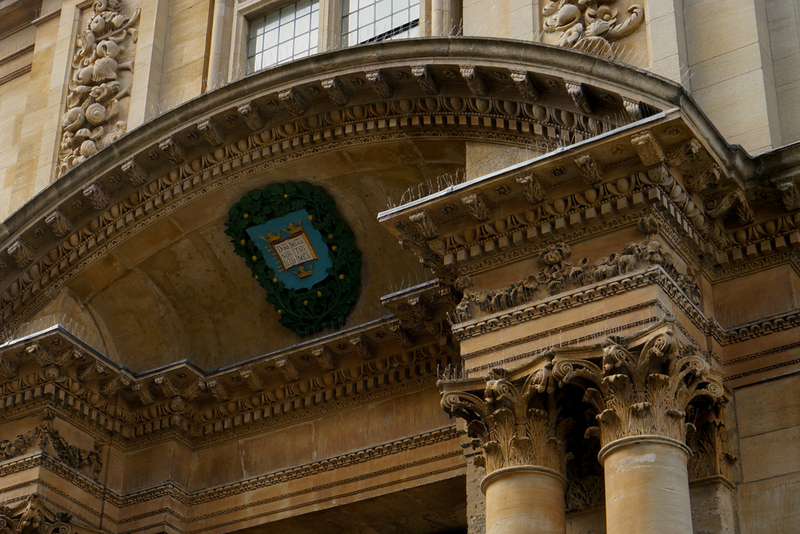 The Sheldonian Theatre was designed by Christopher Wren for the University in the 1660s. Despite its name depicting a theatre, it is not actually a drama venue and is used for concerts and university occasions instead. Its creation was in fact as a specific building for graduation ceremonies. Built in 1683 to house Elias Ashmole's collection, the museum building became known as the Old Ashmolean Building, it was the world’s first museum open to the general public. 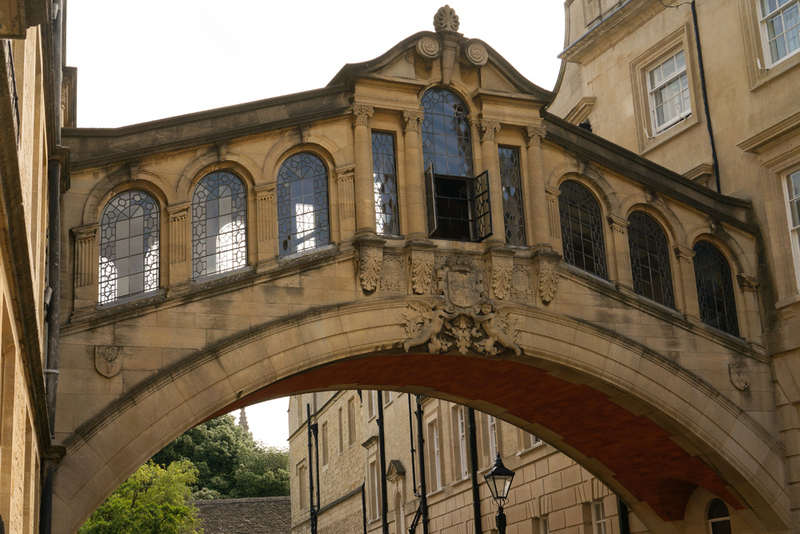 The Bridge of Sighs, named as such due to its similarities to the bridge in Venice, is a feature of Hertford College and joins two of its buildings as a bridge over the road running between them, New College Lane. The views from the roof of the University Church of St Mary the Virgin are deemed to be the most spectacular in all of Oxford, allowing visitors to see the entire city centre once they have braved the steep, narrow stairways of the tower.